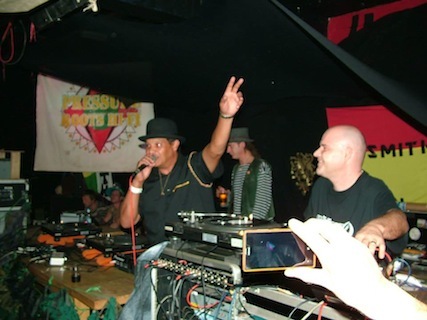 "the Northwest heavyweight… who feels it Knows it"
Our new 10″ release “Mount Zion Step” with veteran Jamacian roots recording artist & former Gaylads lead vocalist the great Ricky Grant .. soon come in Feb 2014 …. 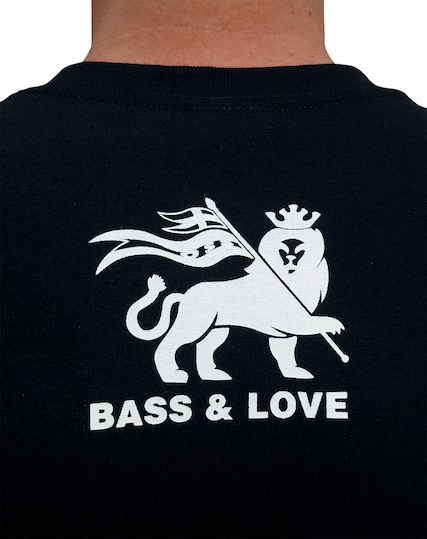 BIG each & everyone thanks for the continued vibes & support… Bass & Love. 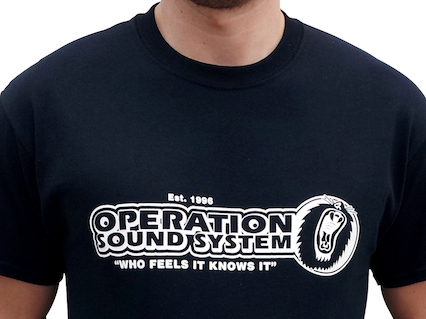 Operation Sound System live & direct in session @ Dubcentral Sheffield 9th Nov 2013! The official video will also be available soon from our ebay shop soon…. Ok… BIG BIG news , some of you already might have picked up on 😉 Operation Records new heavyweight 10″ vinyl “JAH SOLDIER” is OUT NOW! 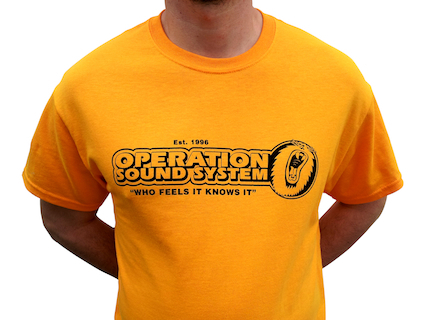 Look out for more big events coming soon…..
feature the Operation logo on the front plus a back print on the neck. 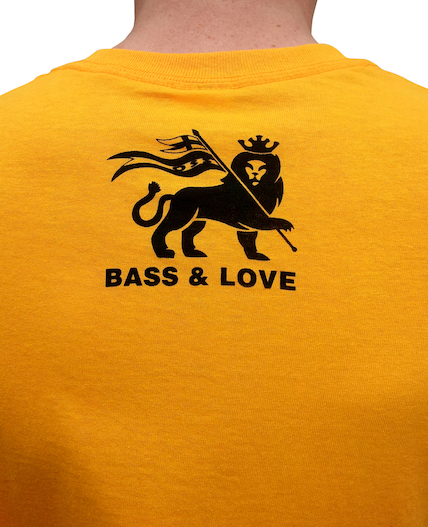 Avialable in Black, Yellow & White.